Vietnam is the 13th most populous country in the world with over 83 millions, of which 25% live in urban areas and 75% live in rural areas. Population growth rate in Vietnam is 1.18% annually. The most populous cities in Vietnam are Ho Chi Minh City (5 million), and Hanoi (3.5 million). Almost cities across the country are in high urbanization trend; therefore, the population in these areas is rapidly increasing. 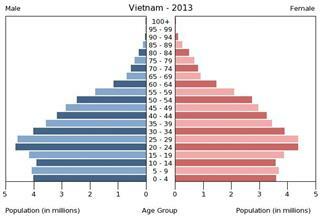 Vietnam retains a young population structure with 52 million people of working age. However, the number of elderly people (over 60 years old - currently about 6.3 million people, accounting for 7.5% of the national population) tends to increase due to living conditions and health care improved. The average life expectancy in Vietnam is 72 in 2005. 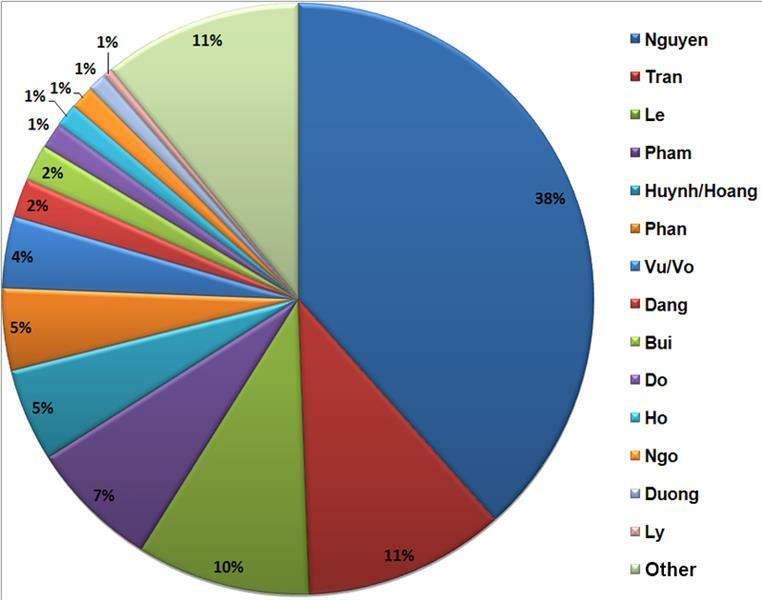 Vietnam is a nation of 54 ethnic groups living together in harmony, in which Kinh people account for 86% of whole population; the other maintains the number of fluctuating around 1 million, such as Tay, Nung, Thai, Muong, Khmer or several hundred people namely O Du and Brau. 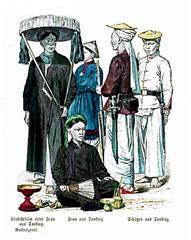 Kinh people scatter across the territory, yet they most concentrate in plains and river deltas. They are owners of rice civilization. The majority of the rest ethnic groups live in midland and mountainous regions, stretching from north to south. 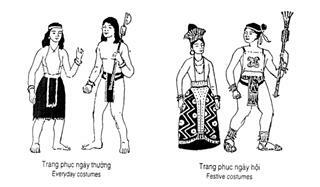 Most of them live alternately; in which the typicality is ethnic minority communities in the North and North Central. However, they are all friendly and love peace. Nevertheless, ethnic minorities own uneven levels of development. 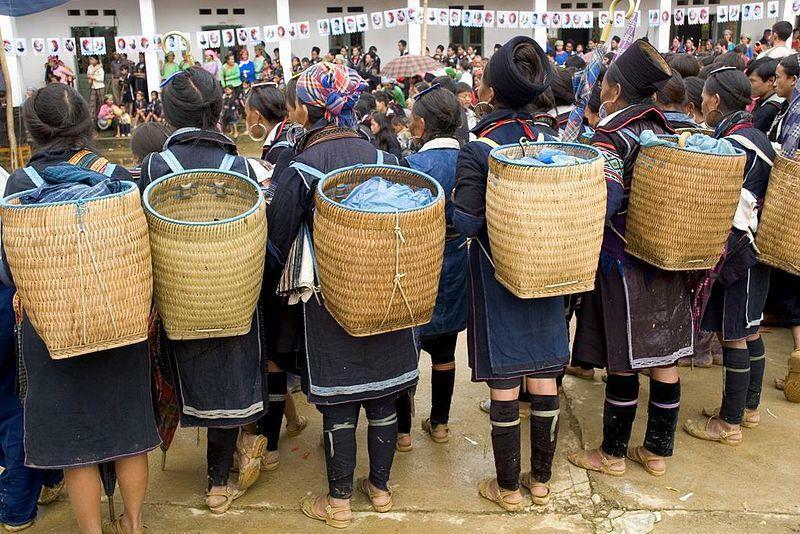 In detail, residents in low - lying areas such as Muong, Thai, Tay, Nung minorities mainly live by paddy rice and upland milpa cultivation, cattle and poultry raising, gatherers, hunting, and fairly exquisite craftsmanship. They chiefly concentrate in Northern midland and mountainous region. Ethnic minorities living in the South are more separated. Except from the Cham, Khmer and Chinese living in the Central Coast, the South had a higher level of development than the majority of the rest ethnic groups. 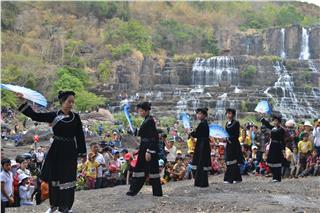 Besides, ethnic minorities in Highlands usually live in village organizations. Their living relies on nature in self -sufficiency. 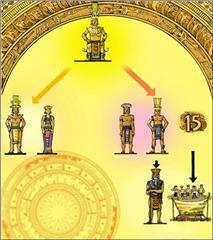 In particular, all ethnic groups retain distinct and unique cultures. Also, the belief and religion of ethnic groups are non-identical as well. 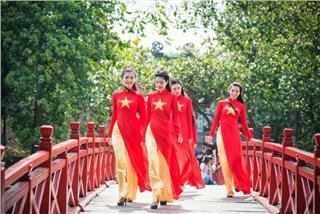 Vietnam government has been implementing policies of equality, unity and mutual assistance among peoples. In fact, each person is equal in the implementation of the development right. In addition, Vietnam government prioritizes to invest and develop economy – society in ethnic minority and mountainous areas, primarily focuses on the development of transport systems and infrastructure, poverty alleviation; effectively exploits the potential and strengths of each region along with sustainable protection of the ecological environment; preserves and promotes the cultural identity and ethnic traditions. 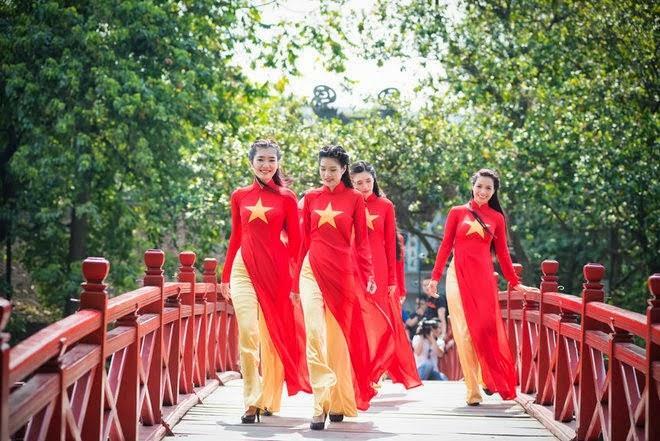 Over the century, Vietnamese people has intertwined throughout the history of fighting invaders; protecting the borders for freedom, independence and territorial integrity. Virtually, ethnic people each maintains their own voice, writing and cultural identity.